Global warming has struck again. Not only is it raising ocean levels and turning the season of fall into late summer, it’s also messing with the production of one of the world’s most delicious beverages: wine. As if we didn’t have enough to worry about already. According to the latest statistics released by the International Organization of Vine and Wine (OIV), global wine production will drop by 5 percent in 2016 as compared to 2015. While that may not sound like much of a decrease, Mic.com explains that this would make 2016 one of the lowest production years in two decades — save for 2012, when the same 5 percent production decrease resulted in a shockingly huge 300 million barrel undersupply to the global market. Three. Hundred. Million. Mic.com reports the areas that have experienced the steepest decline in production since 2015 are in South America, due to extreme weather conditions and a “super el Nino” pattern. Bad news for malbec fans! With countries like Argentina, Chile and Brazil experiencing a 21 percent to 50 percent decrease in production, we’re reminded of just how much climate change can impact harvest. Drastic weather changes mean certain wine-growing regions could eventually become too hot to grow grapes for wine. So it might be a good idea to stock up on your favorite bottles of South American wines while you can. But it’s not bad news all around the world. While some countries are feeling the negative effects of global warming on their wine production, places like New Zealand and Australia are experiencing a surprising 5 percent growth in production. As for the age-old question of whether wine is good for, the jury is still out. In fact, it still causes controversy within the medical community. The link between alcohol and cancer is fairly well-proven, points out a recent article in Wired, and the World Health Organization classifies booze along with sunlight as a Group 1 carcinogenic. 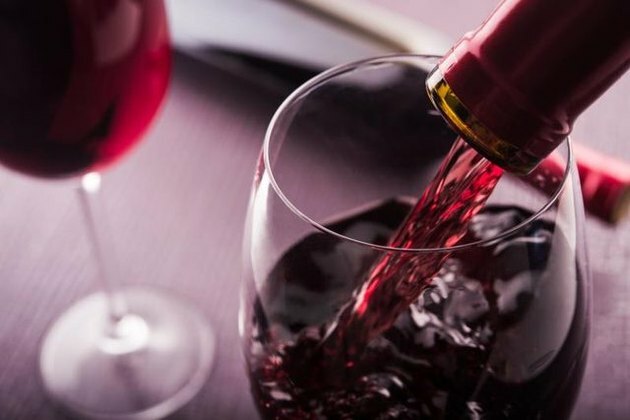 Yet many experts point to the fact that moderate consumption of wine is key in a heart-healthy Mediterranean diet plus red wine's resveratrol is a proven anti-inflammatory. Are you a wine drinker? Do you drink it for the health benefits? Which wine would you miss the most? Let us know in the comments!